Riding Equine Vets / Blog Grid / Farewell Anna! Last week we said a fond farewell to our lovely Anna. 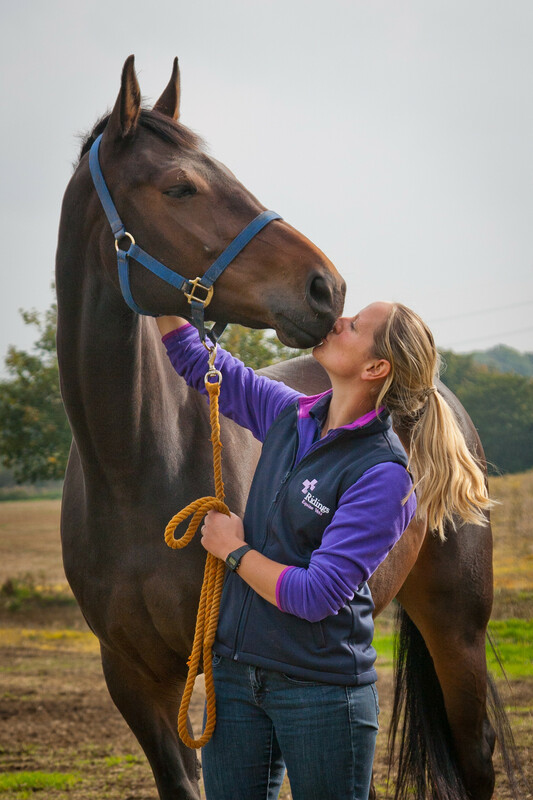 Anna joined the practice in August 2016 and we knew she was special from the day she came for an interview – not only did she bring the most amazing flapjack (I’ve never tasted better) but her passion for horses was infectious. Over the last two years we’ve watched Anna grow and develop into the most fabulous horse vet and all feel very privileged to have been part of her journey – she’s had some highs and lows along the way, from sadly losing her own horse Ozzie to marrying the lovely Cedric and this year competing at 1* with new mount Boo. She’s a real horse woman and so down to earth with a wicked sense of humour! Anna has gone on to bigger and better things and while we are terribly sad to see her go we wish her all the best in her new job and know she will be amazing. 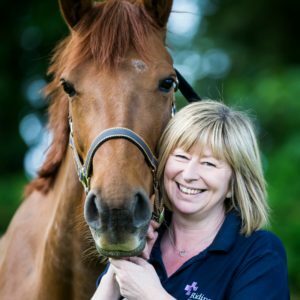 We’re also very jealous that she will be stabling her horses at the renowned Somerford Park! Goodbye Anna, go and be amazing and don’t forget to come back to visit!! !